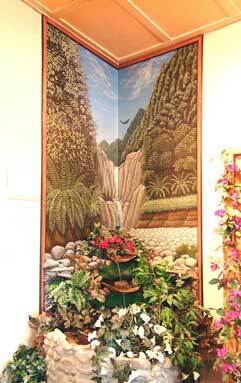 Please enable Java in your browser to view the scroller. 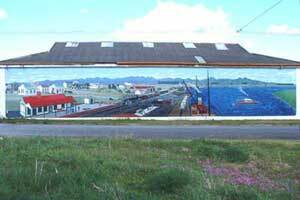 Move your mouse cursor over an image to stop the scrolling. 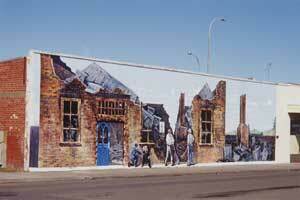 Clicking on an image will take you to the page for that mural. 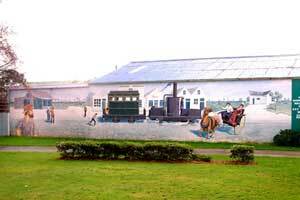 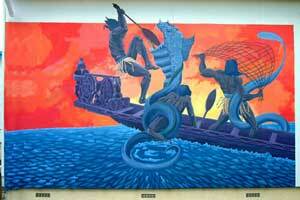 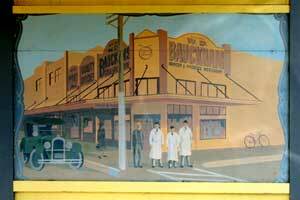 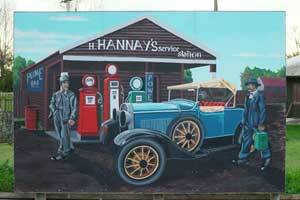 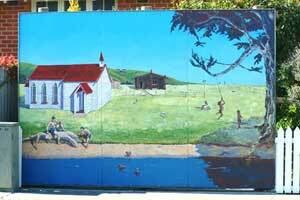 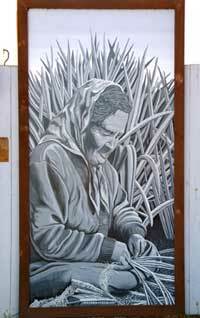 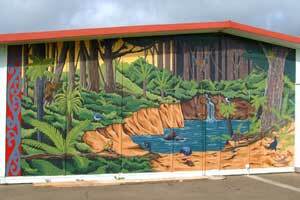 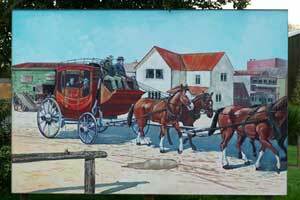 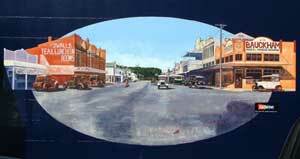 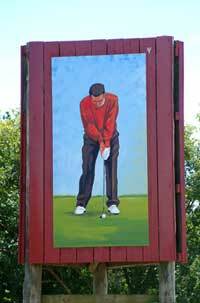 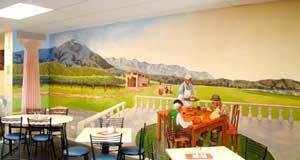 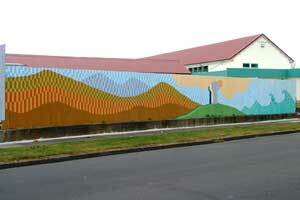 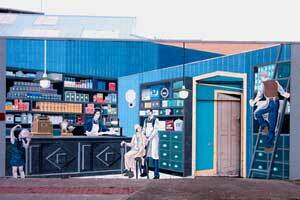 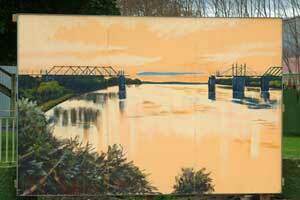 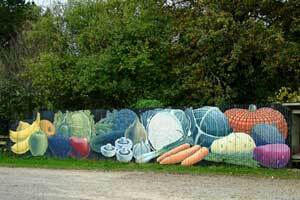 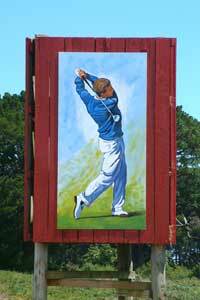 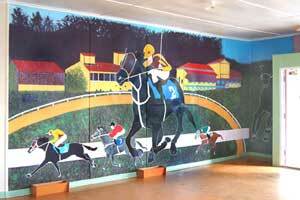 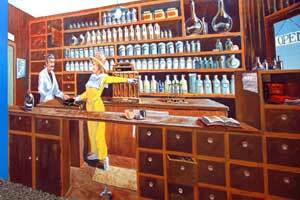 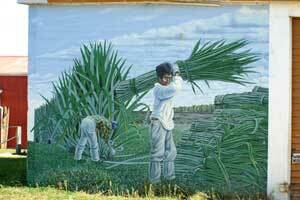 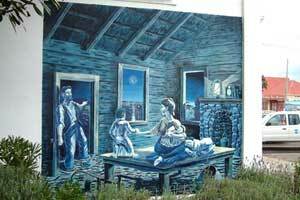 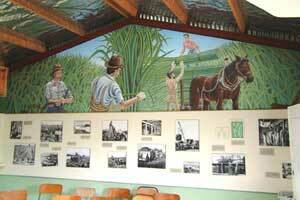 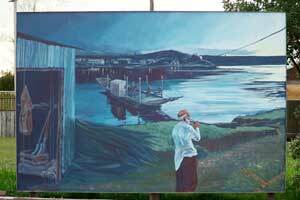 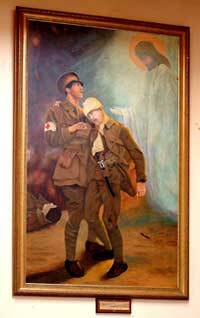 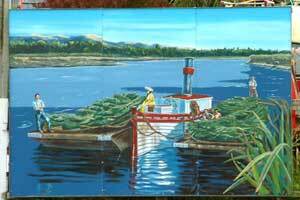 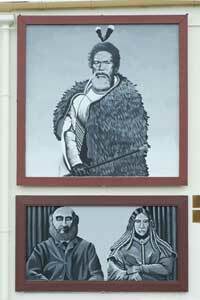 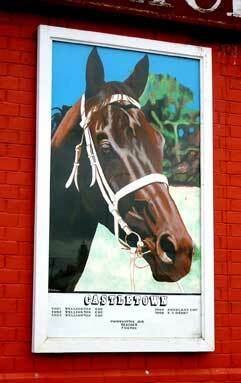 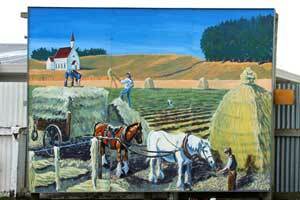 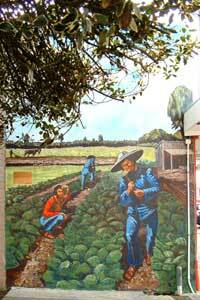 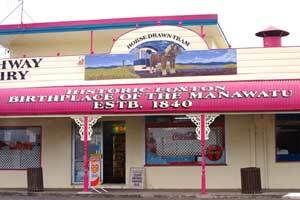 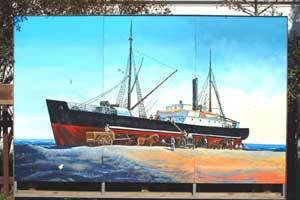 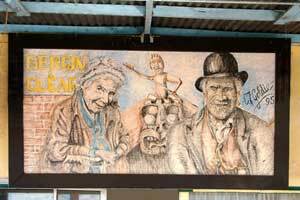 This website displaying the Foxton murals is an application for the Creative New Zealand "Creative Places Award 2006"